WordPress 4.7.3 is now available. This is a security release for all previous versions and it is strongly encouraged you to update your sites immediately. 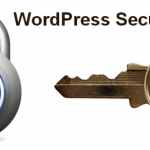 All previous WordPress versions contain critical security issues. Upgrading to latest version is recommended. Cross-site scripting (XSS) via media file metadata. Control characters can trick redirect URL validation. 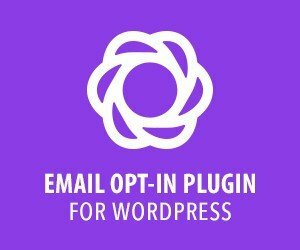 Unintended files can be deleted by administrators using the plugin deletion functionality. Cross-site scripting (XSS) via video URL in YouTube embeds. Cross-site scripting (XSS) via taxonomy term names. Cross-site request forgery (CSRF) in Press This leading to excessive use of server resources. 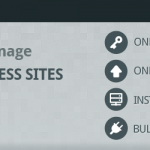 In addition to the security issues above, WordPress 4.7.3 contains 39 maintenance fixes to the 4.7 release series. For more information, see the release notes or consult the list of changes.